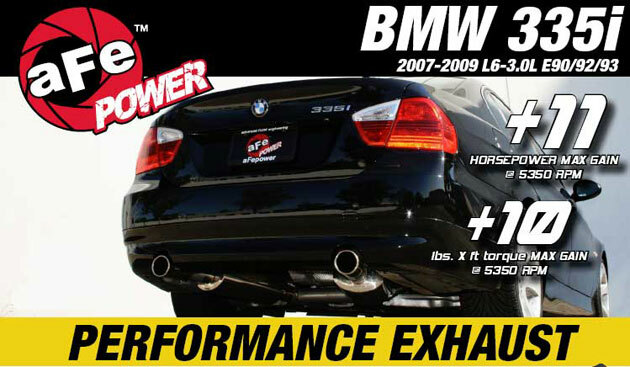 Take your E90/E92 335i to the next level in performance, style and sound with aFe all new 335i Catback Exhaust!!! 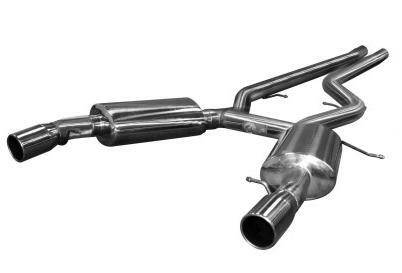 Get rid of your stock restrictive 335i exhaust system and replace it with the all New aFe Stainless Steel Cat Back Exhaust System. 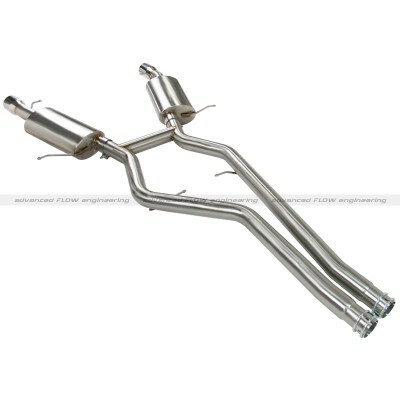 The aFe Cat back Exhaust System features smooth curves, and an increase in tubing size to help remove restrictions, and keep exhaust gasses flowing smoothly. 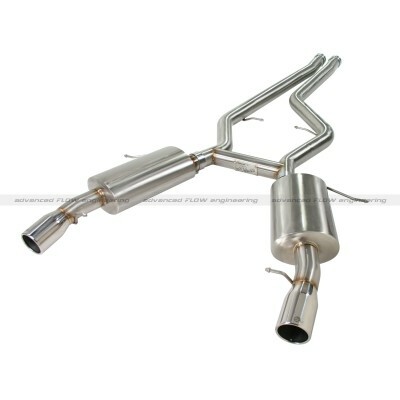 The aFe Cat back Exhaust System will give a one of a kind deep rumble that will tell people you mean business. 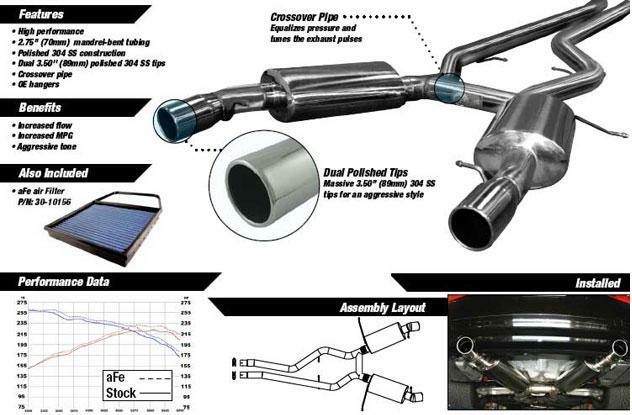 This system gives you the perfect amount of back pressure creating the optimal environment for the turbos to perform at their maximum power out put. 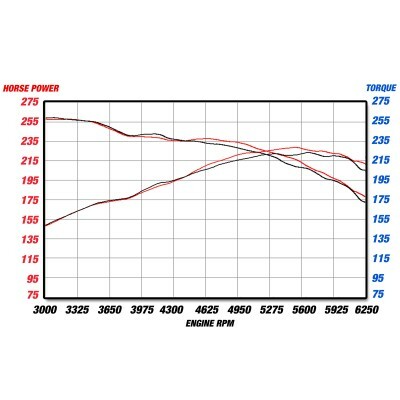 This is shown and dyno proven to give you incredible increases in horsepower and torque. With the option of either 304 or 409 stainless steel construction, there will be no problem with rust and is guaranteed to have a long lasting finish. 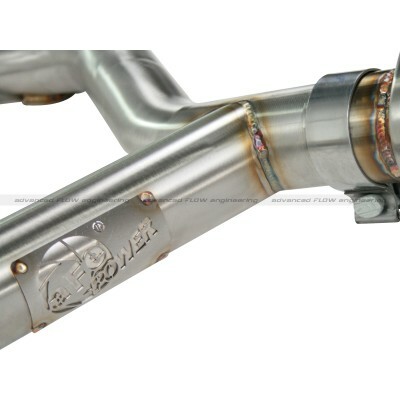 The aFe Cat Back Exhaust System has race heritage, with its astounding light weight at only 26 lbs, 17 lbs lighter than stock, and 2.5" mandrel-bent high polished tubing that utilizes a unique crossover pipe that helps to equalize exhaust pressure and tunes the exhaust pulse. 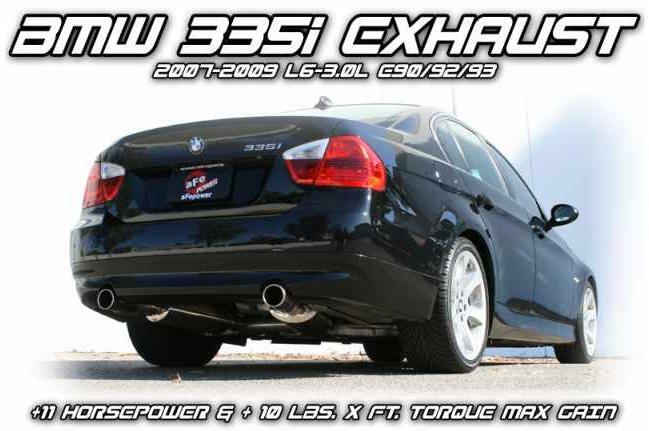 Which gives your 335i the ability to pull you back into your seat. 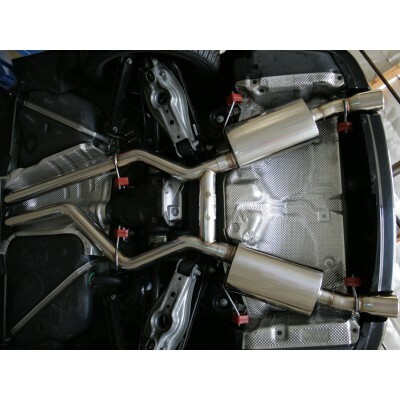 This Cat Back System also comes with dual 3.5" polished 304 stainless steel tips and muffler to build a mellow, yet powerful sound. With its OE style flanges and hangers there is no need to modify, it is a straight bolt in product. This warranty is intended to cover aFe products when they are used in the manner for which they were originally designed. aFe will not be responsible when products are subjected to abuse: such as ground impact, improper installation, misapplication, modification or neglect as well as any injury expenses arising directly or indirectly from use of aFe components .aFe excludes incidental and consequential damages including loss of time, inconvenience, and/or loss of use of the vehicle. aFe also excludes any breach of any express or implied warranty, including the implied warranty of merchantability applicable to the product.